MasterChef Australia to her long-running role as host of Channel Ten's Everyday Gourmet. 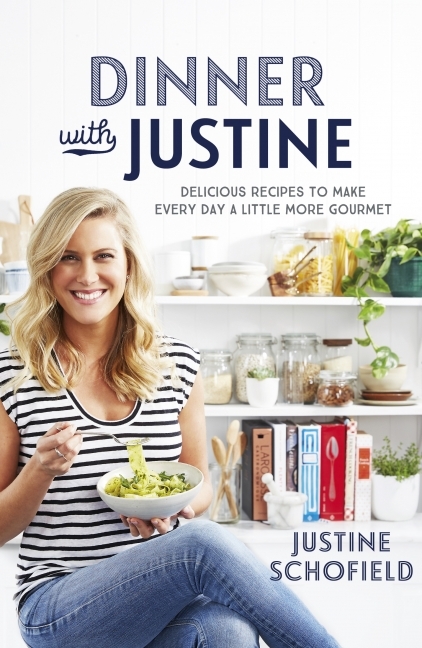 Justine also runs a catering company and is a regular columnist for taste.com.au. 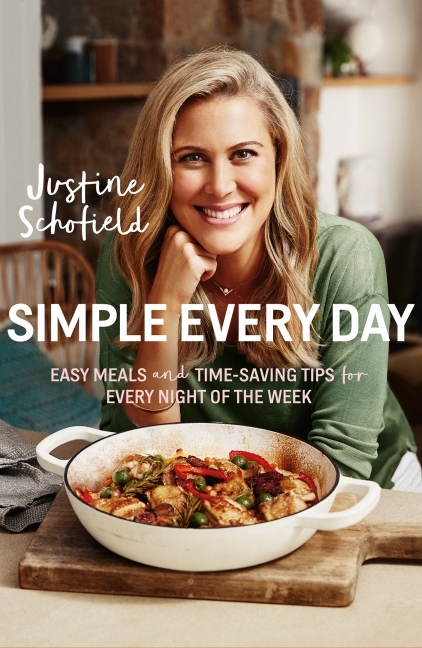 Dinner With Justine is her first cookbook.